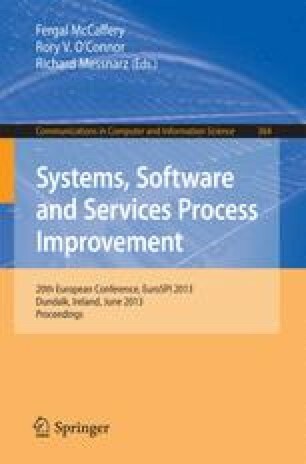 In this paper we present the first official version of SAWO, a functional defect classification scheme developed to enable the usage of defect data for Software Process Improvement (SPI) purposes. Defect data is one of the most important, although nowadays perhaps least discussed management information sources for SPI decisions. Applying our scheme, defects can be classified with accuracy needed to generate practical and targeted process improvement suggestions. The SAWO scheme classifies defects on three levels. On the first level, the focus is on software defects in general. The second level focuses on functional defects and the third level brings more detail to the functional level. Further, we present the validation results of SAWO with three software companies’ defect data consisting of 6363 defects.